science fiction | S.B.K. Burns' Sci-Fi Romance . . . . . . . . . Science & Spirit . . . . . . . . . . . . . . . . . . . . . Heroines with Attitude. . . . . . . . . . . . . . . . Heroes with Heart . . . . . . . . . . . . . . . . . . . The young adult/new adult sci-fi otherworldly inspirational holiday short story LOST & FOUND (regularly 99 cents) will be given away FREE to random readers who sign up for the giveaway. 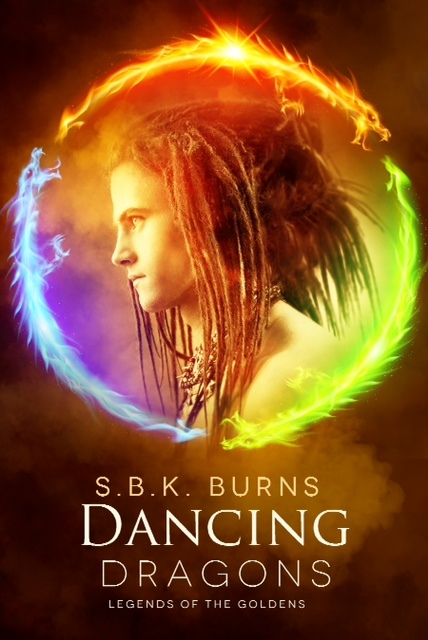 To enter the giveaway, if for yourself, then just send an email to the author’s business address (author@sbkburns.com) with “L&F Giveaway” in the subject area. If as a gift for a friend, then forward that friend’s email address plus any short message from you that you want to accompany the Amazon Kindle gift. I’ll select ten (10) gift recipients at random from those who enter, and lucky winners will receive the short story on Christmas Eve Day.